Now that it is officially Spring I have been craving citrus such as lemons sprinkled with a touch of salt, frozen mangos in vanilla ice cream, and juicy candied kumquats. The idea for this cocktail came from my cravings and let me assure you, it begins with the engagement of ‘Citrus Meets Tropical Fruit’. A proper engagement starts with the proposal of Saint Germain’s citrus and topical fruit. The best man Don Julio Reposado steps up exuding lush pear and apple notes. Pampero Blanco as a bridesmaid brings soft hints of vanilla and toffee. 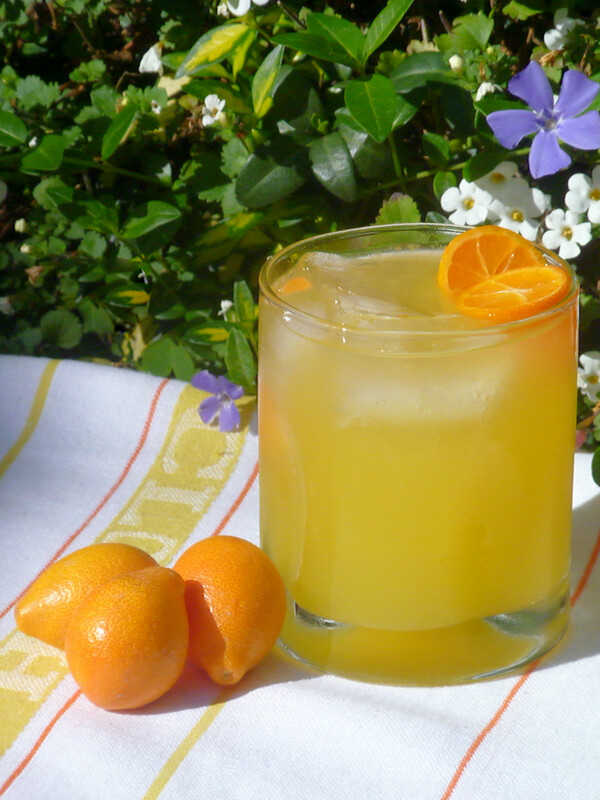 The finishing touches are put into place with kumquat juice, mango, and fresh squeezed lemon, making this cocktail ready to celebrate. Place all ingredients in a cocktail shaker with ice. Shake well, fine strain into a chilled rocks glass with ice. 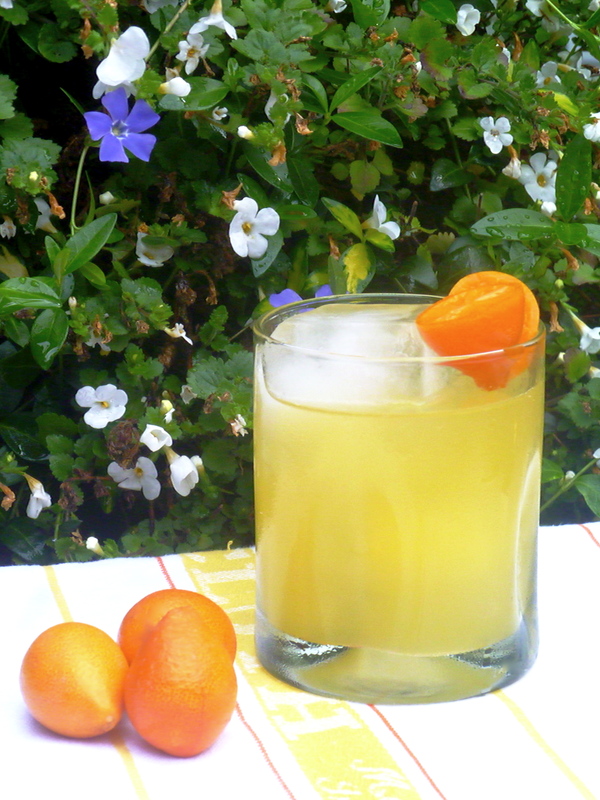 Garnish with kumquats. Trim ends of lemongrass and chop it into one inch pieces. Place lemongrass in a pint glass and lightly muddle to release the juices. Cut kumquats in half. Squeeze the juice out of all of them and place them into a saucepan. Add all other ingredients, cover, bring to a boil and let simmer for half an hour. Let cool completely, fine strain into an airtight container. Place all ingredients in a shaker. Shake well, fine strain into a martini glass. Garnish with fresh nutmeg. Let tea bags sit in George Dickel Rye shaking occasionally for 12 hours or until Rye reaches desired taste.